Insurance Market has launched an affiliate program which enables both private individuals and business entities to get attractive rewards and income. Insurance Market have a state-of -the-art online insurance platform that allows customers to compare, filter and buy many types of insurance with the highest level of integrity and transparency and buy within minutes. The site boasts policies of 17 insurers directly on the platform. New ones continue to be added. Insurance Market hopes that this will help them to achieve their goal to forge more long-term relationships and become a ‘trusted advisor’ to their customers. Affiliates have access to an awesome dashboard with all the sales tools required such as banners, web links, widgets, QR codes and social media connectivity. There is no enrolment fee and there is no cost or investment required to become an Affiliate. Yes, it is. Affiliates can earn up to 15% over the policy premium on insurances sold to their lead. 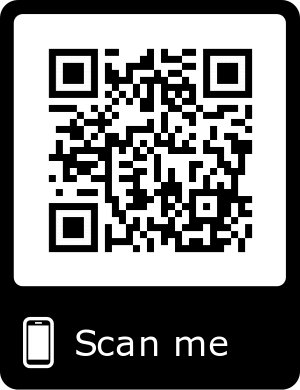 To register surf to https://insurancemarket.sg/affiliates or scan the QR code above.